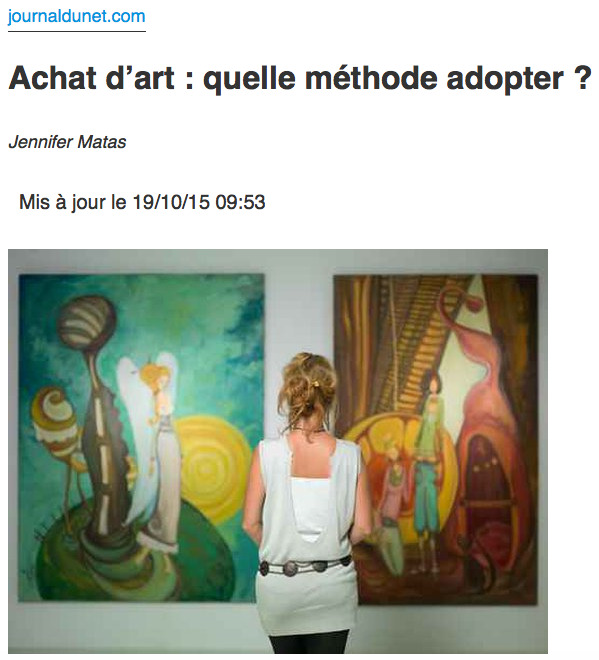 We were pleased to be consulted for Journal du Net's recent story on smart art collecting, timed to coincide with the big Paris art fairs. For English-speakers, here are a few quotes from city | art insider's art consultant Caroline Etter. "Galleries are a great alternative to auctions when entering the world of art. Don't hesitate to push open the heavy doors and ask lots of questions about the artists and prices, which are rarely labelled in France." "Visit lots of galleries, and the fairs. That's where you'll start to find artists who haven't yet been written up in all the art journals. Especially the smaller fairs like YIA who cater less to the big collectors. The international fairs allow you to see artists from all over the world and you can find very good deals while often meeting the artists themselves." "I warn against compulsive buying. It's better to take your time, be patient, and ensure you're purchasing a work that will have, at minimum, good resale value down the line." Of course, having a good art consultant at your side as you consider works is always your best strategy. They can provide you with the research you need to acquire something you love, and that will stand the test of time. A look at Carolyn Smith's art collection, as inspired by city | art insider. city | art insider's expertise in procuring investment-quality artworks for businesses looking to benefit from tax incentives is featured in EuroStart Enterprise's thoughtful blog. Author Katya Puyraud tackles the following essential question and gives businesses the tips they need to understand and profit while supporting artists living and working in France. "Even the smallest of purchases by the smallest of businesses can go some way to reducing your tax bill. 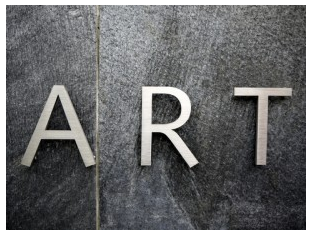 So what are the tips to help a small business invest in art?"